Target is MY store. It is so serious, when I take road trips, I’m stopping at Target. IF I can’t make it to a Target or just get that feeling to want to see what Target has I will get online and spend an hour or more just looking at everything. I even go through the categories online the same way I would walk the store hahaha. I know some people think it’s bad but I don’t care. Target is MY store!!! Recently I purchased from a new clothing brand, Prologue. Prologue recently launched in Target September 2018. The line is described as trend-forward and timeless essentials. The price point for all items is $12.99 – $49.99 with sizes from 0-16 and up to 26W online. I have already worn this dress and it is really comfortable. The draping in the front is perfect for hiding your stomach if you want. It only comes in 2 colors the other being a solid print. I purchased a small and so I am definitely going to say the sizing chart for Prologue does not match up to the majority of other charts. Me in a small dress in any other brand would not happen ever in life. This also comes in burgundy and I think I’m going to go back and get it. I can not wait to be able to wear this dress. This would be great now for those in the fall season with some booties or sneakers. You can even wear a jean jacket with it or if you are into plaid/flannel you can tie it around your waist. I normally don’t go for midi dresses but once I put this on I had to have it. Because this dress does have spandex material it fits a little closer to the body and I purchased in a large. This dress is also sold in black. So just the other day I randomly put this overcoat on. Again, never gets cold where I live but I’m ready to wear it already. I don’t own many coats that are open-front but this one is really nice. I know for the colder months you want to be bundled but for the fall I think this is nice. I even think it’d be nice in the winter if you are bundled up with a scarf. Now I wouldn’t go wearing this in icy weather but I say if the cold air is not bad put it on. I’ll be traveling to some colder weather in December to visit family and friends and I can’t wait to wear this overcoat. I purchased this in a small but I could have just as easily worn the medium. 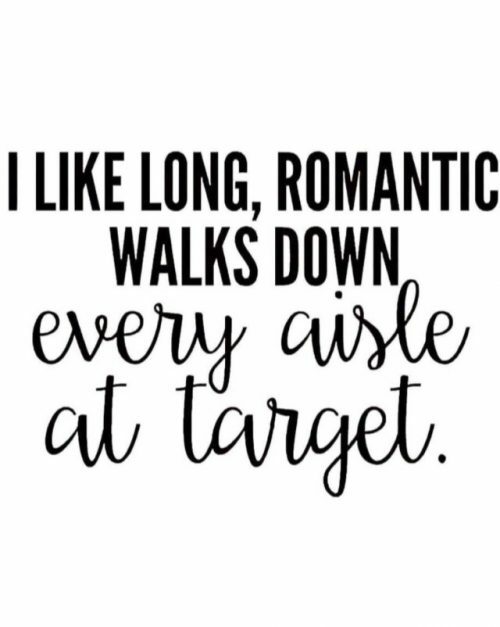 What are some things that you may have purchased from Target or your favorite store recently? Follow me on Instagram to see when and how I style these cute pieces.